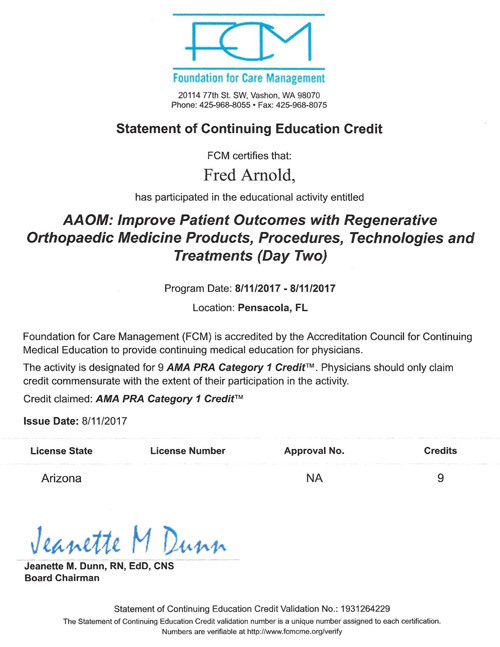 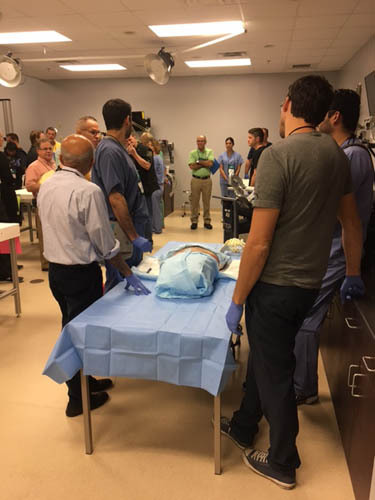 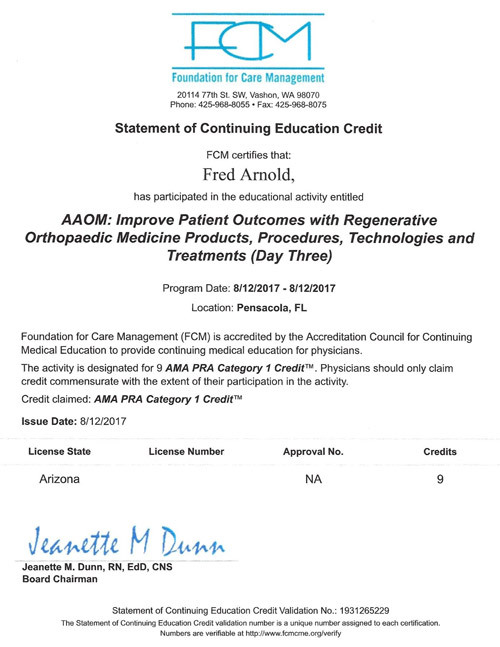 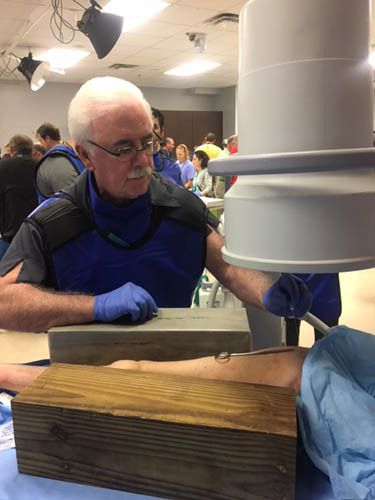 As a member of the American Association of Orthopedic Medicine and Certified in Prolotherapy by that organization, Dr. Fred Arnold attended the workshop: Improve Patient Outcomes with Regenerative Orthopedic Medicine Products, Procedures, Technologies and Treatment, August 10-17. 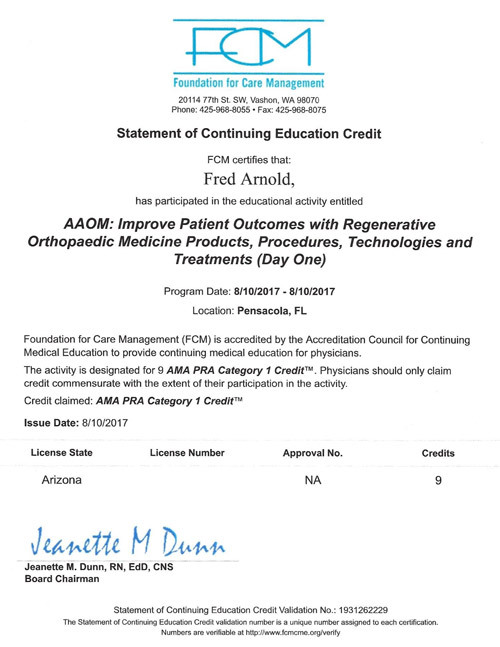 He received 27 hours of post graduate education for his attendance and participation. 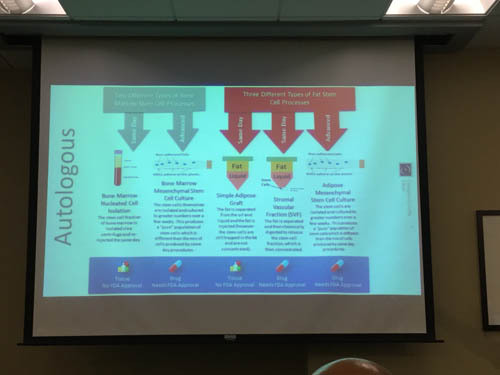 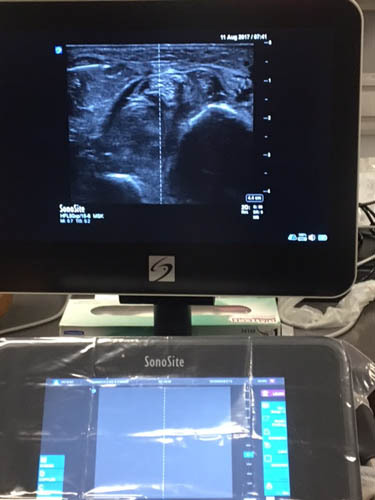 This conference presented the most latest advances in regenerative medicine involving stem cell, ultrasound guided injection, palpation guided injections, fluoroscope injections and PRP injections.